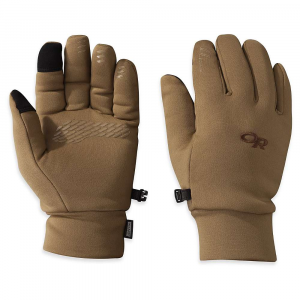 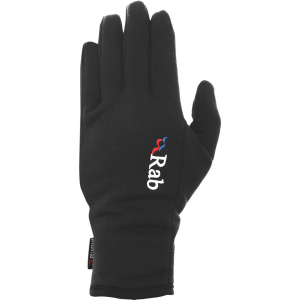 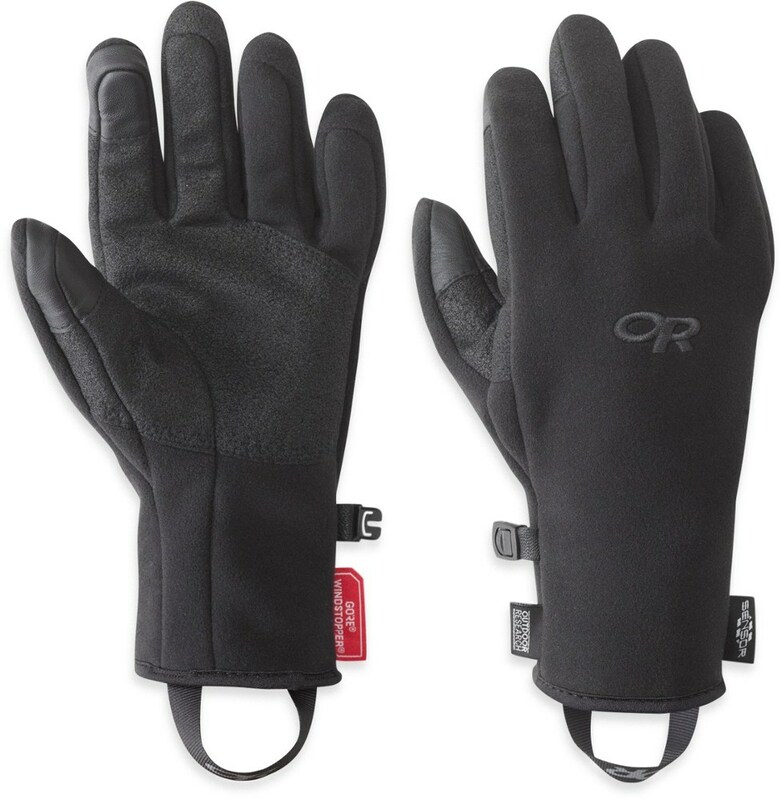 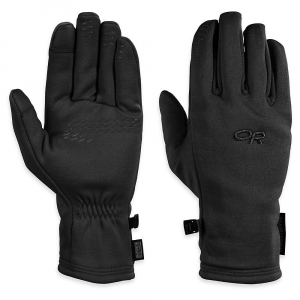 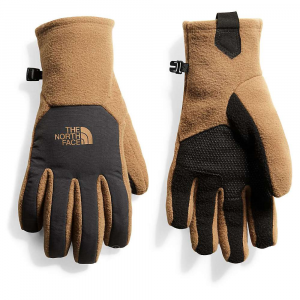 The Rab Power Stretch Pro Glove is perfect for layering at the ski resort or wearing alone on chilly morning walks in the fall. The Lycra cuff is low profile and easily slides under shirt sleeves. 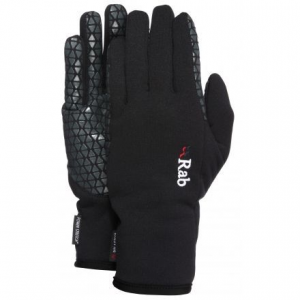 Rab Men's Accessories Power Stretch Pro Glove - Men's-Marin-X-Large QAG48MAXL.